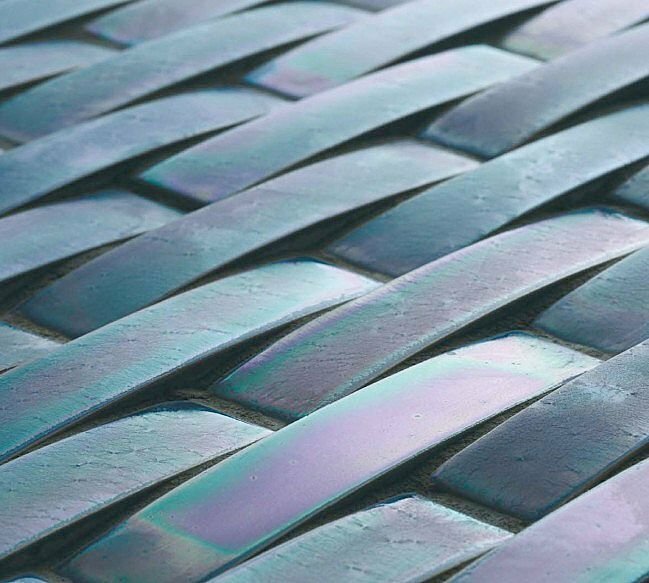 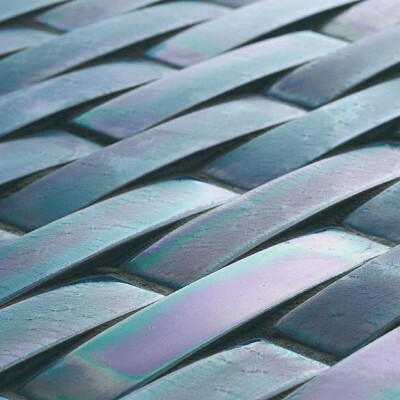 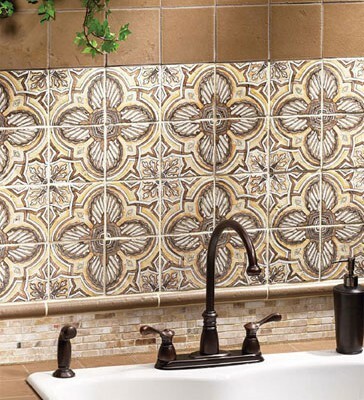 Ceramic tile is the most popular choice among tiles for flooring, and gaining popularity for both residential and commercial use because of its limitless potential. 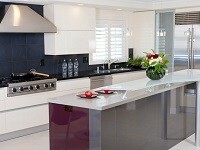 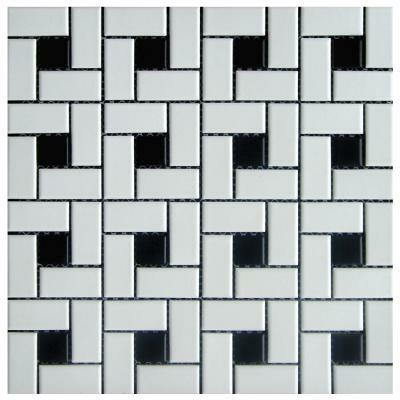 It comes in standard and large floor tile sizes. 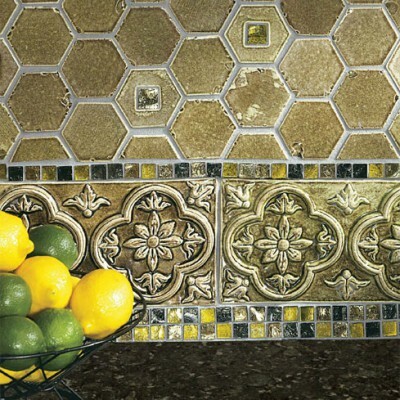 Here on Westside tile and stone site, you can find the right stuff to help your home improvement project. 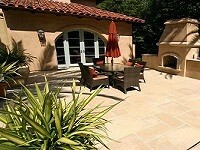 Ceramic is best known for its durability. 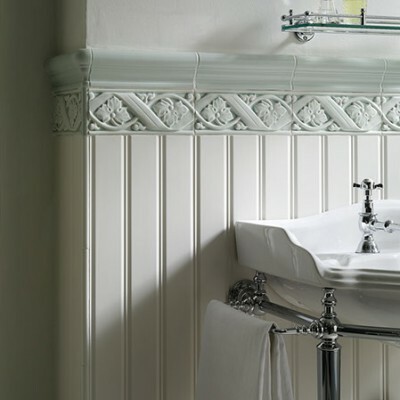 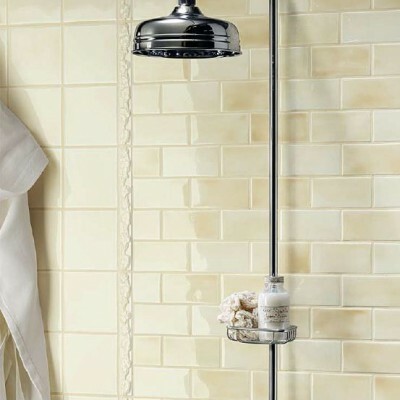 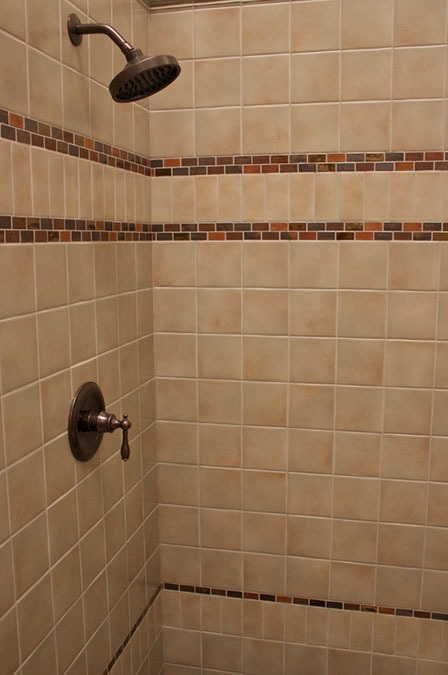 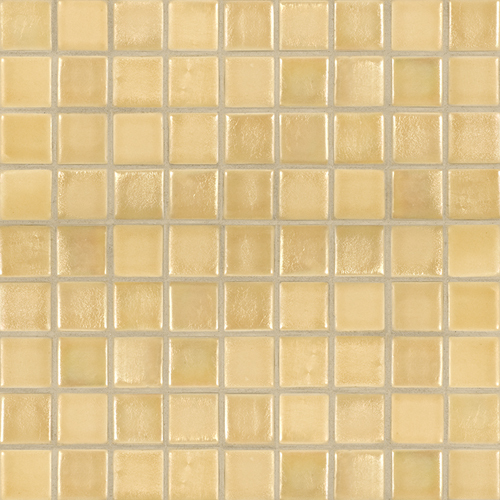 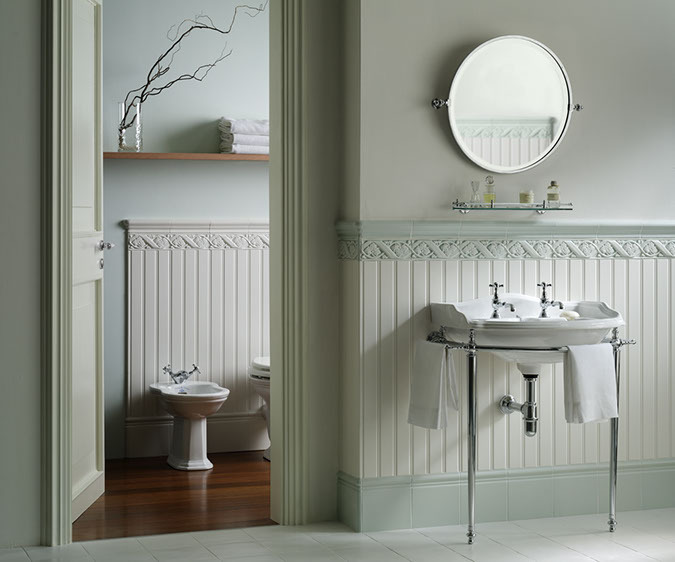 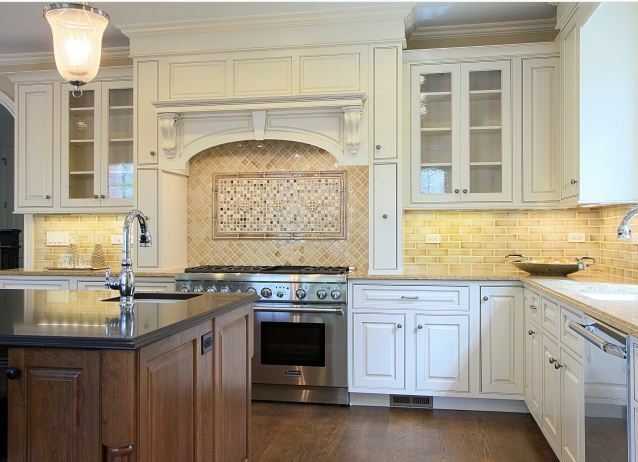 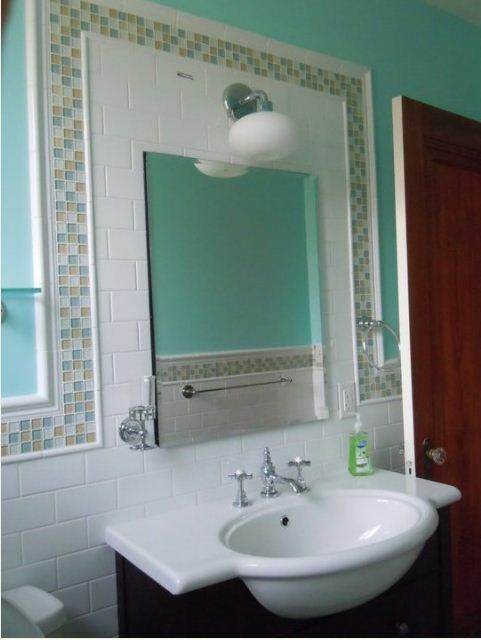 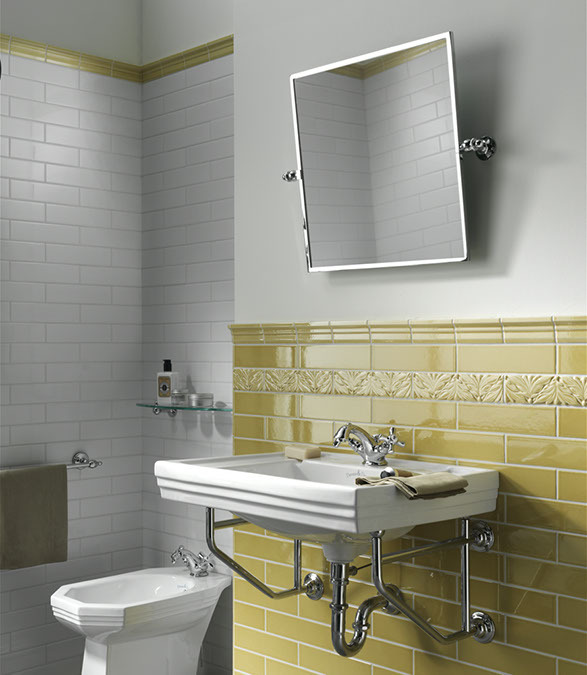 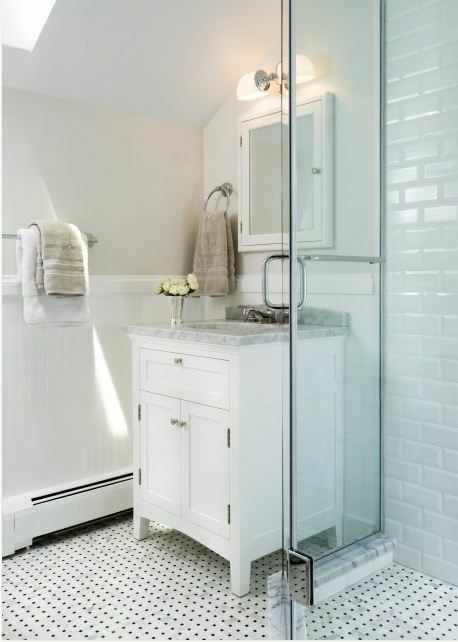 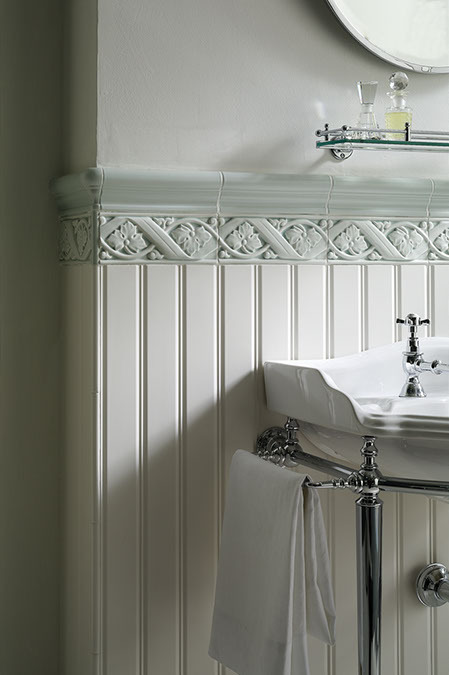 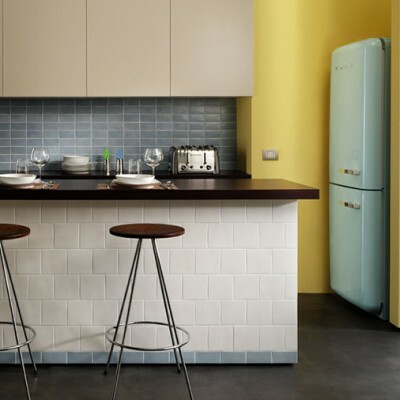 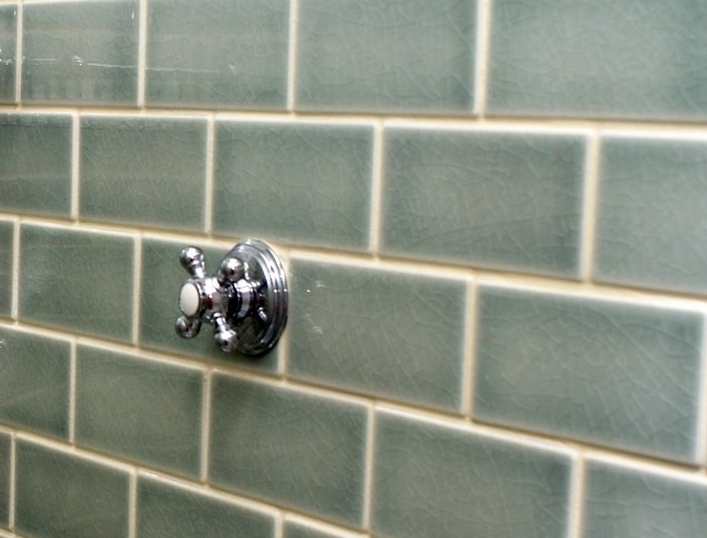 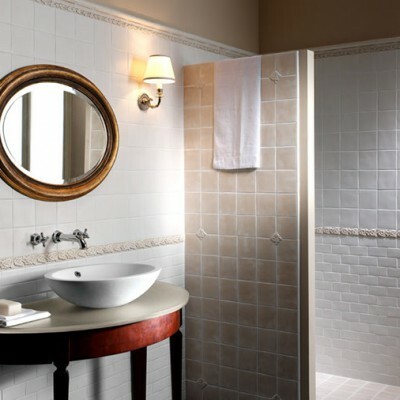 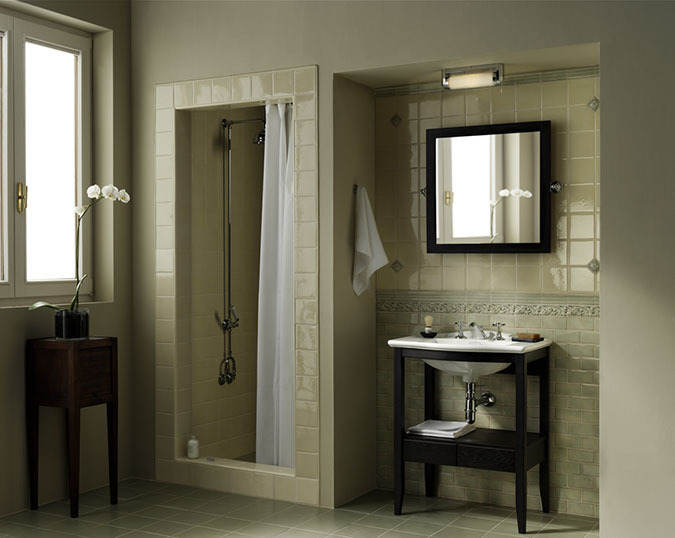 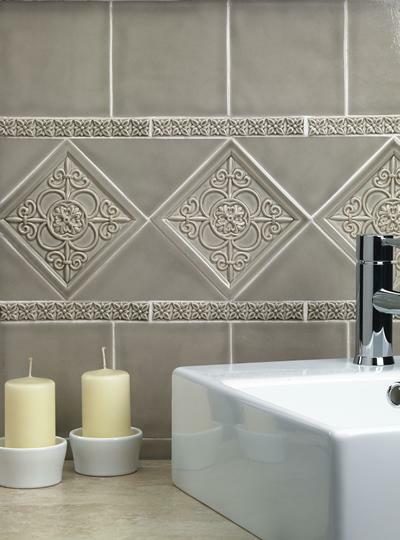 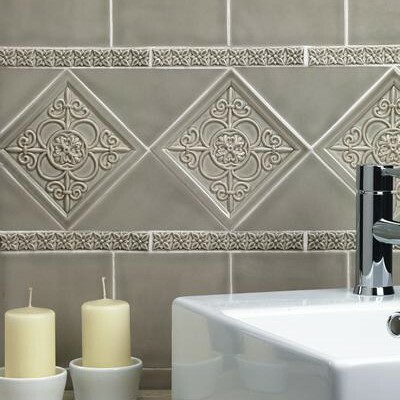 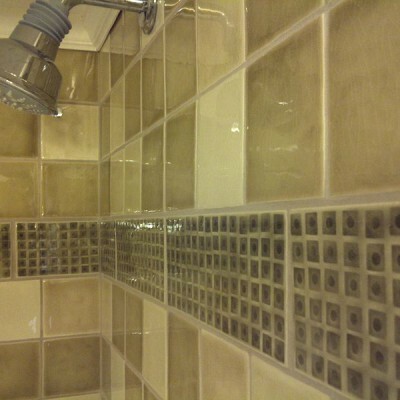 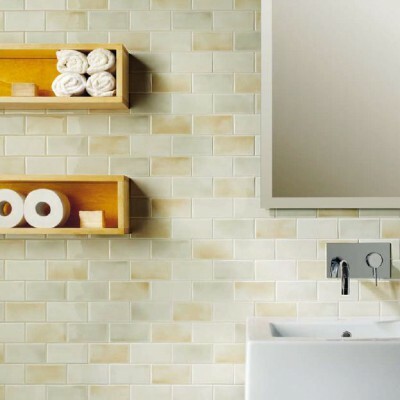 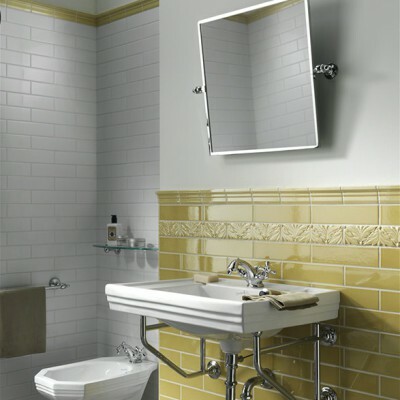 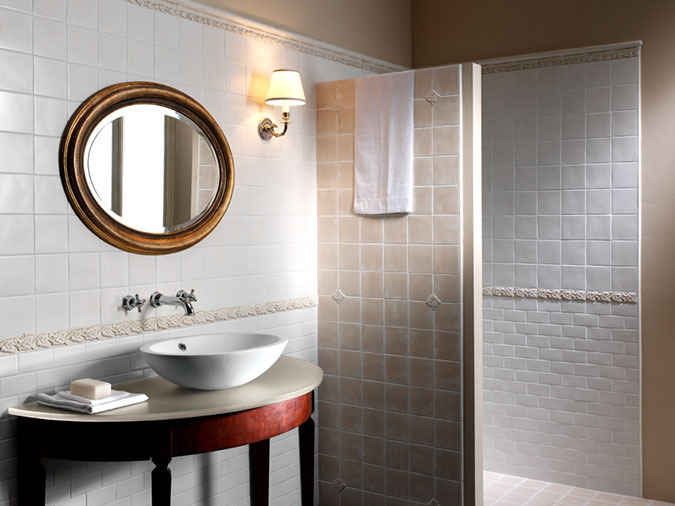 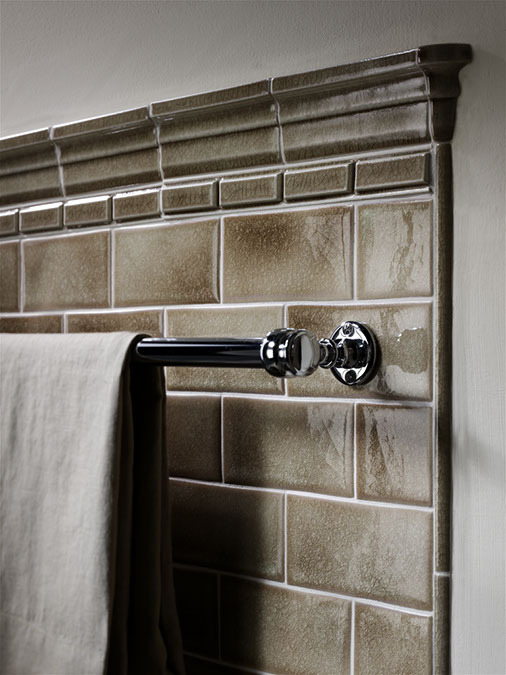 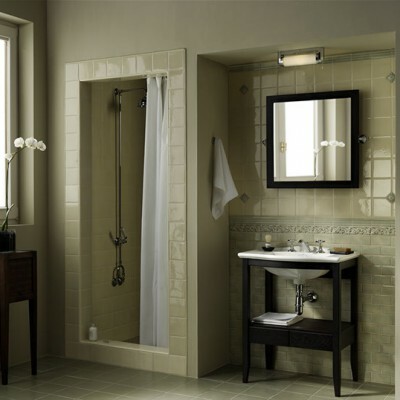 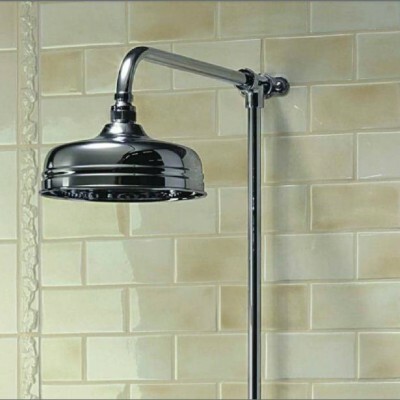 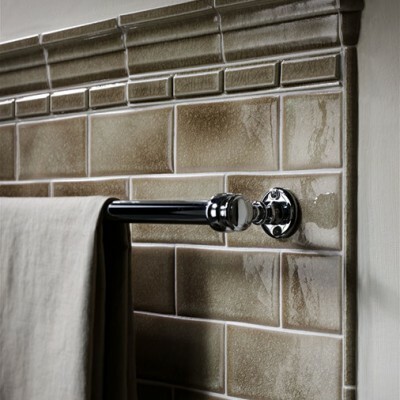 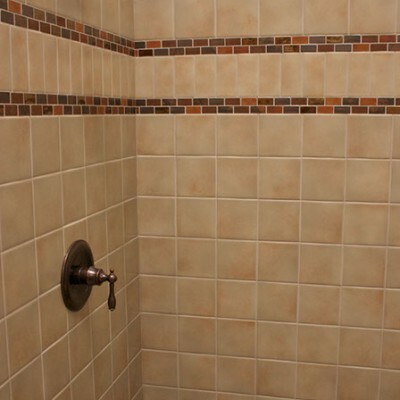 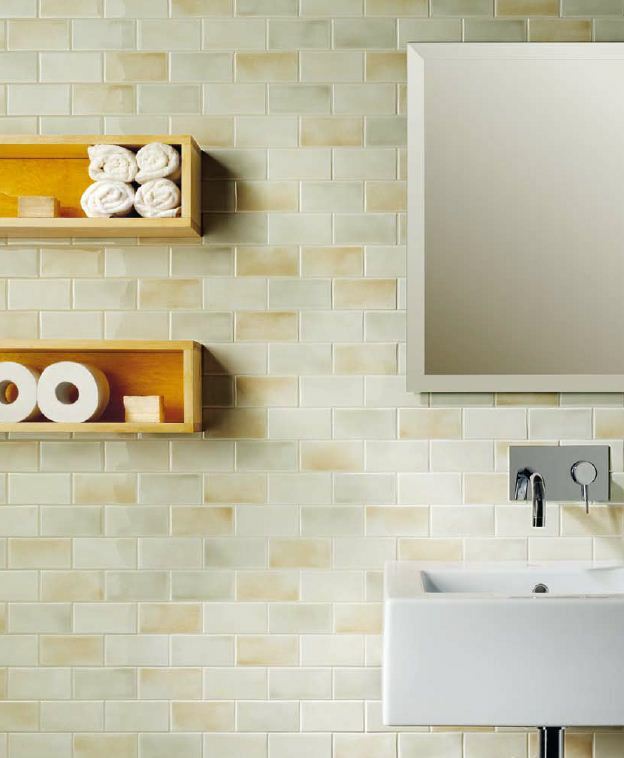 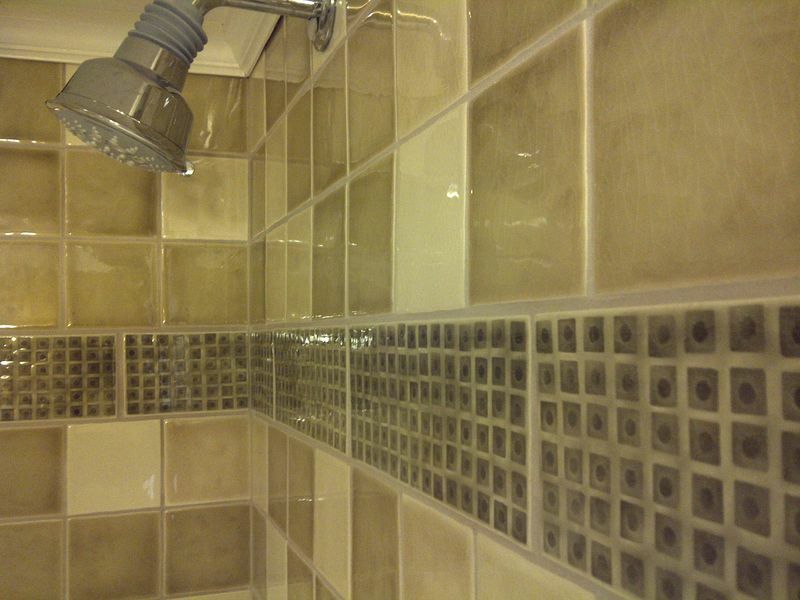 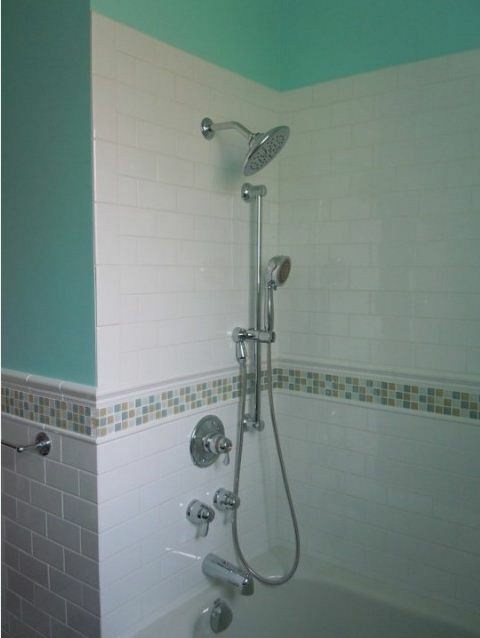 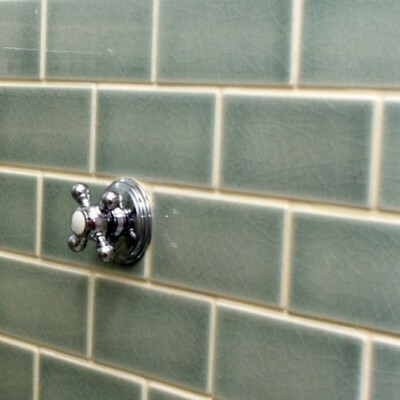 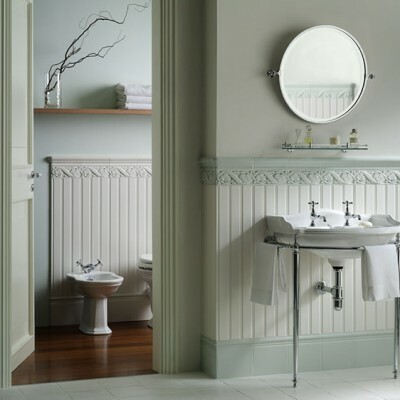 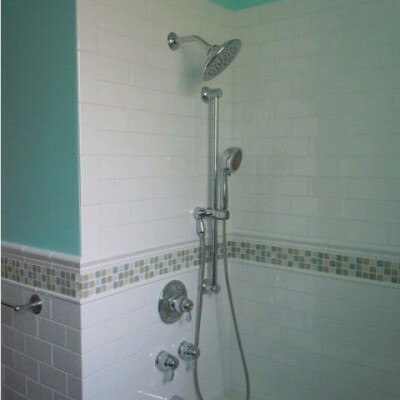 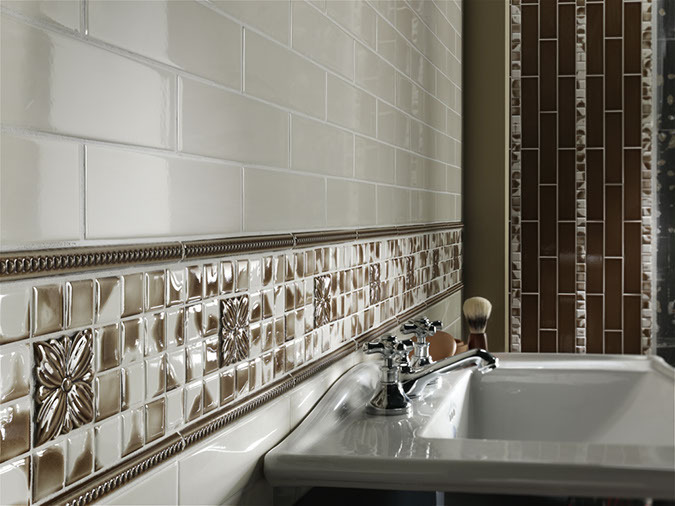 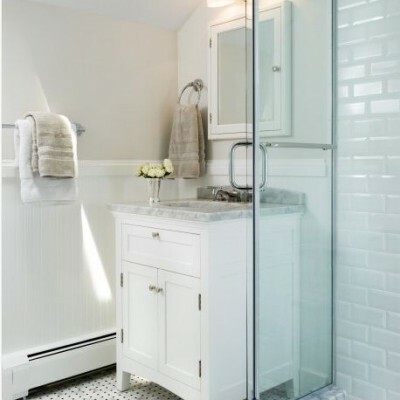 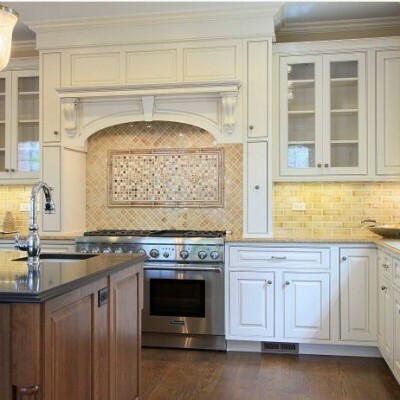 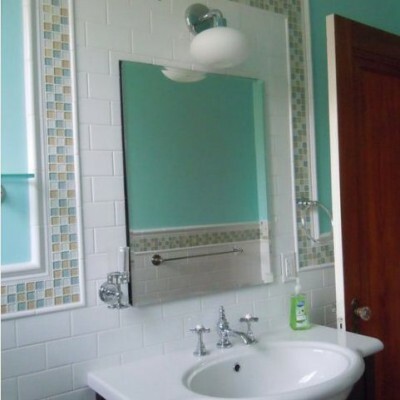 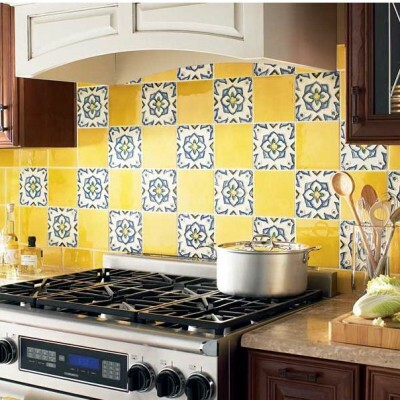 Ceramic tile is a great choice for kitchens and bathrooms because it’s easy to clean. 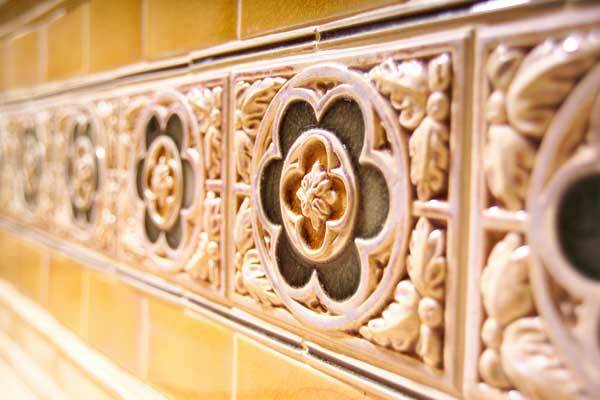 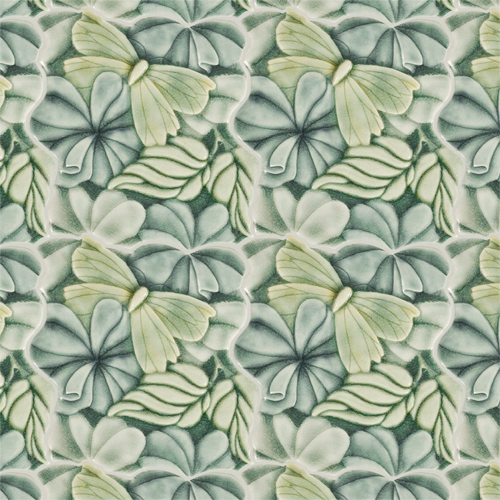 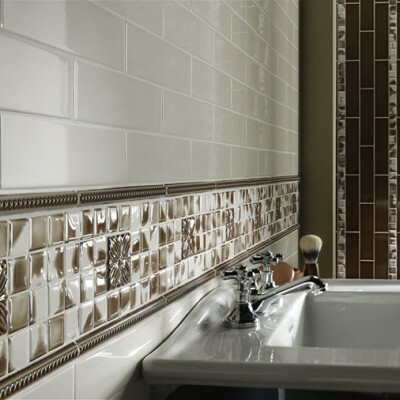 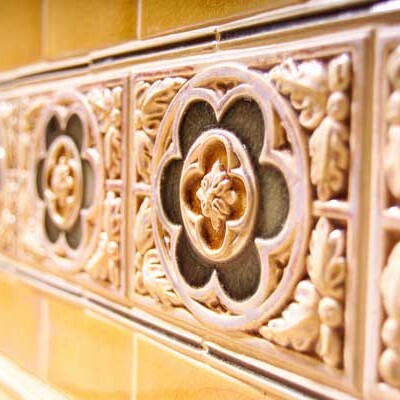 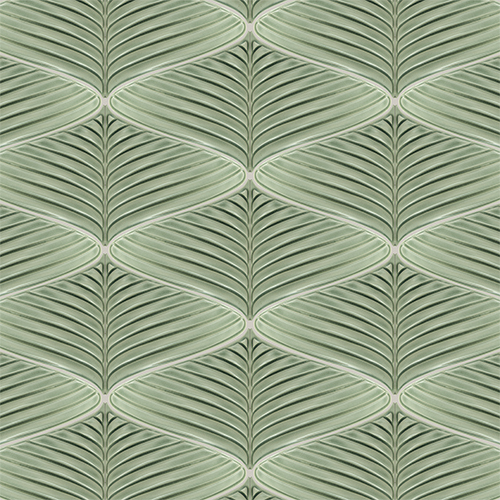 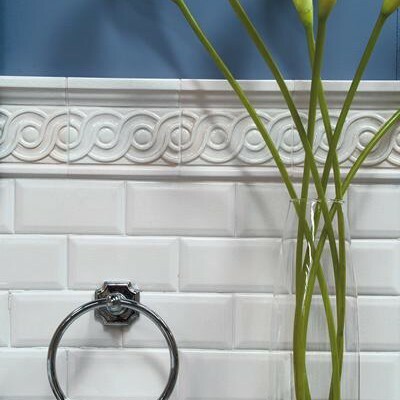 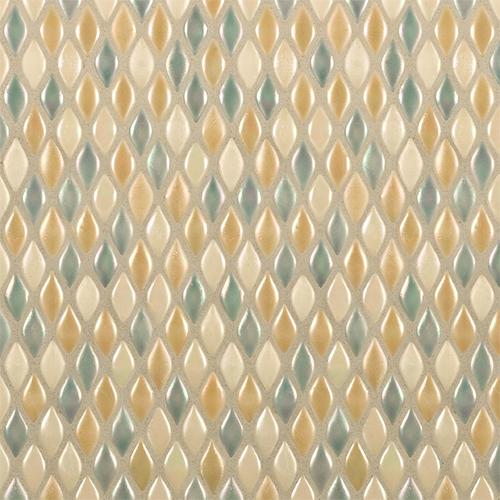 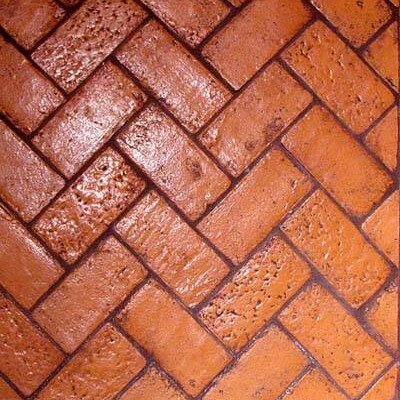 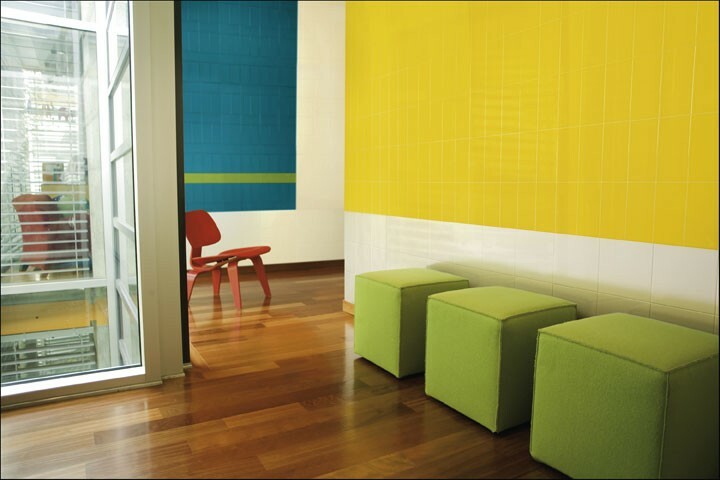 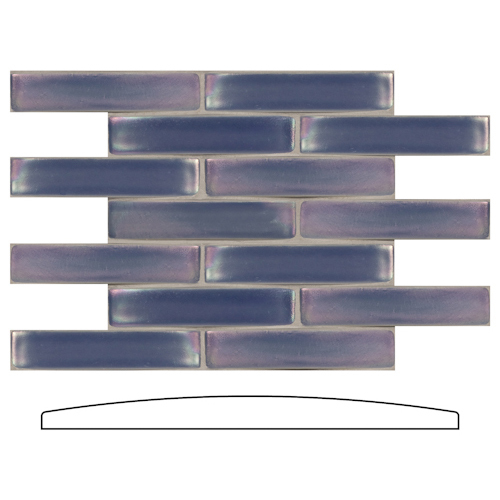 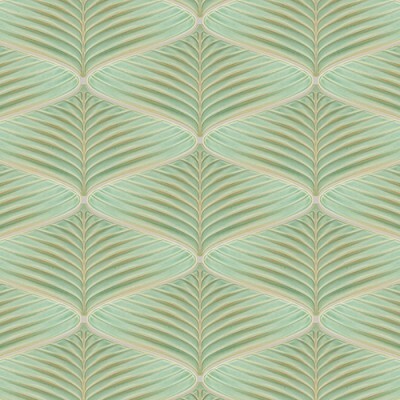 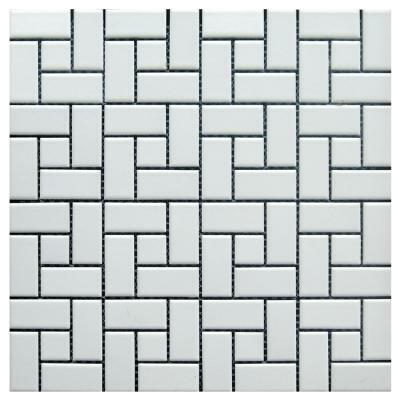 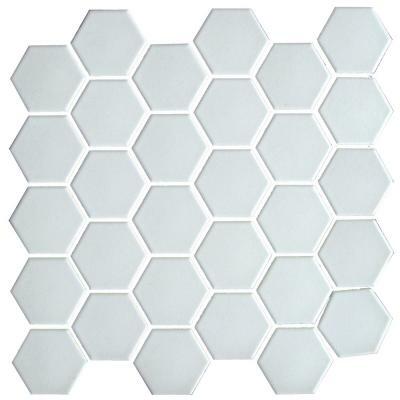 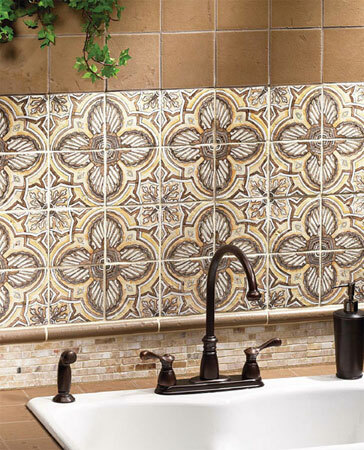 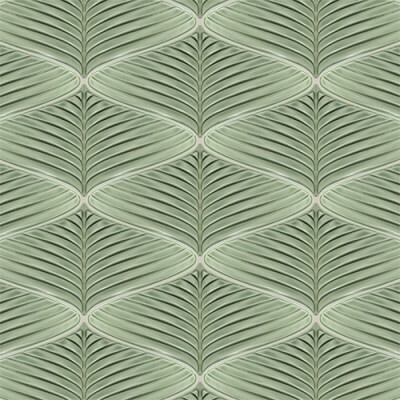 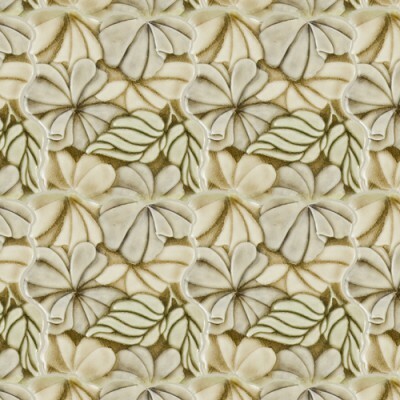 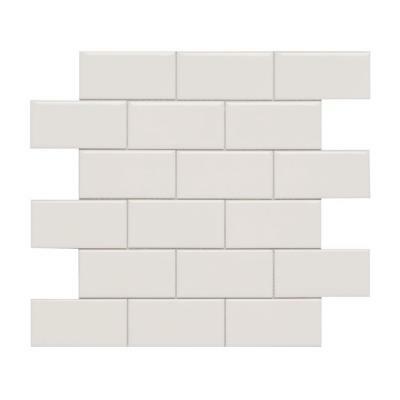 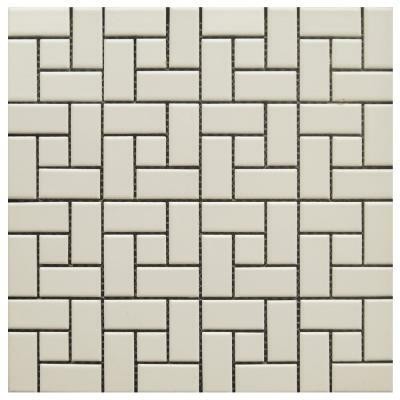 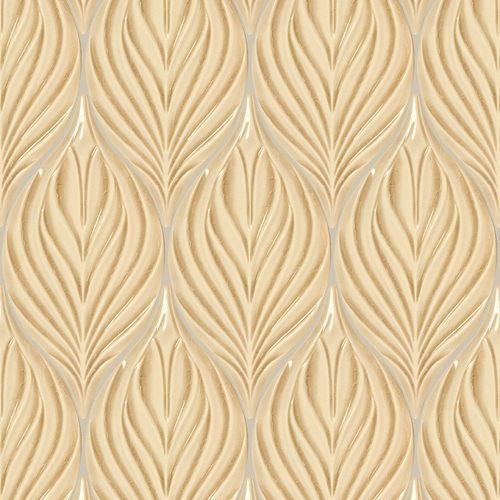 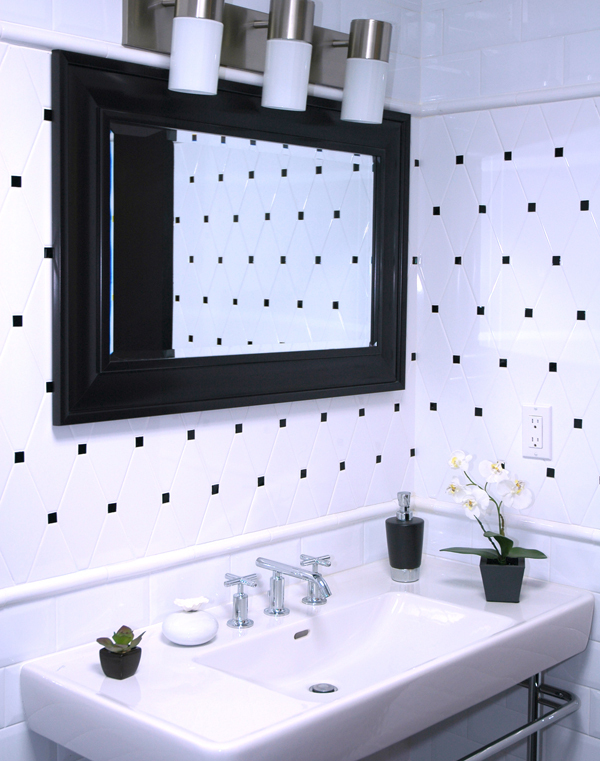 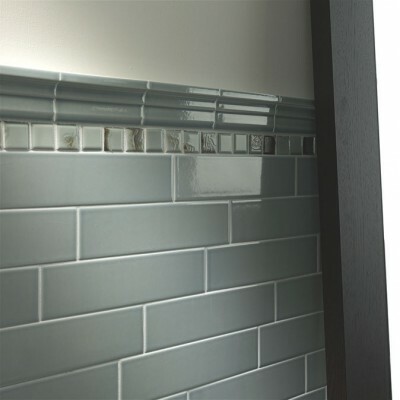 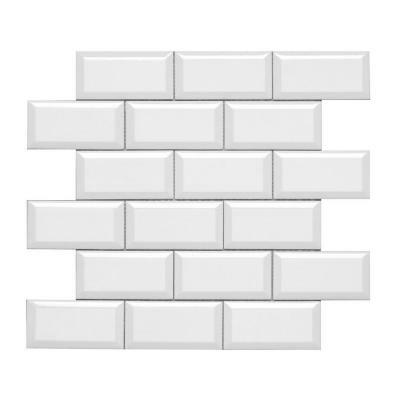 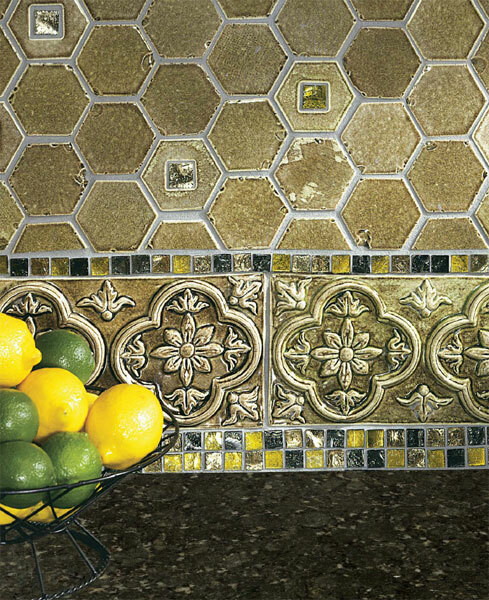 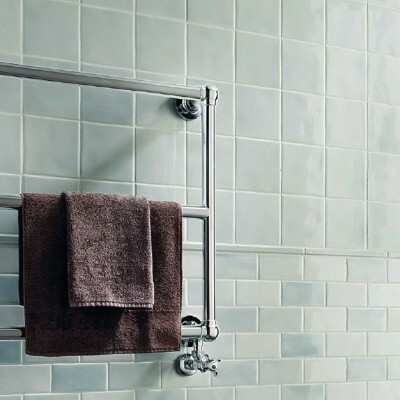 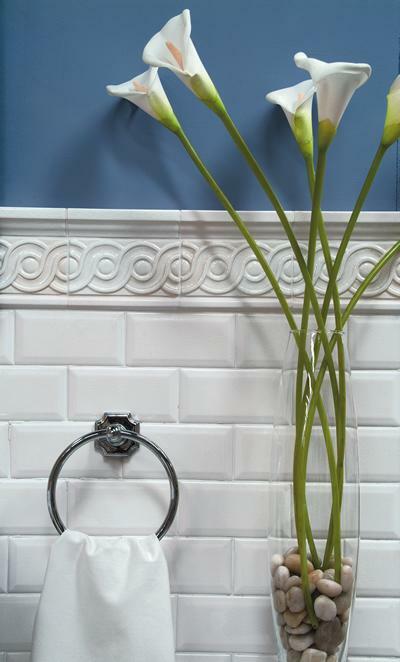 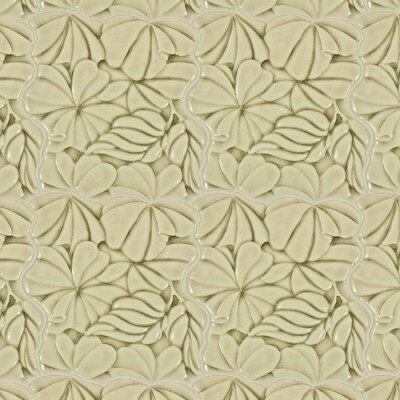 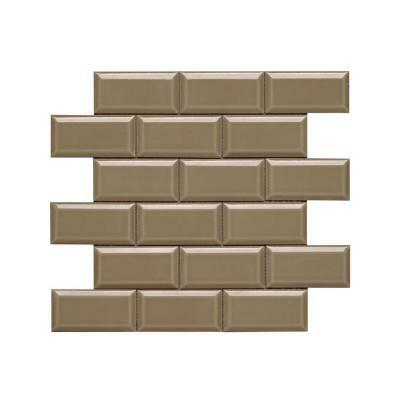 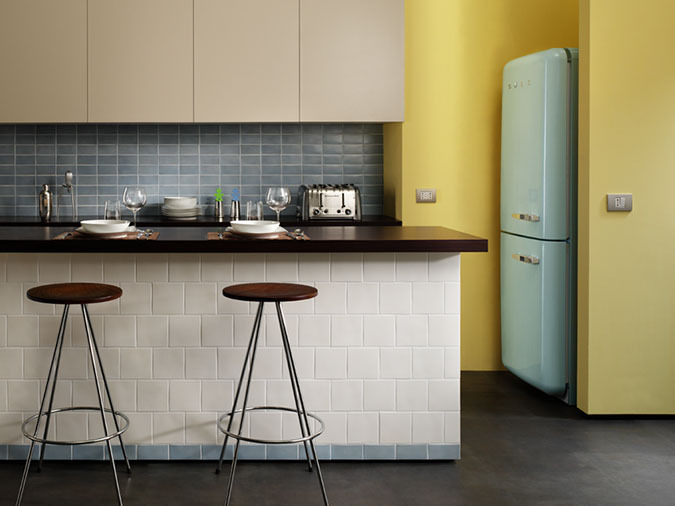 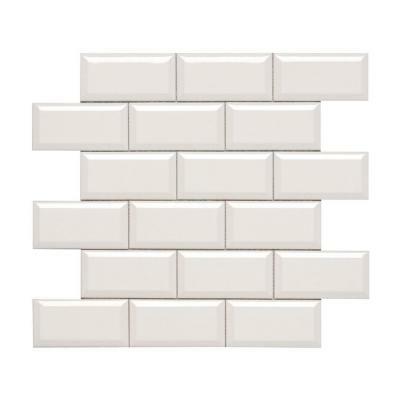 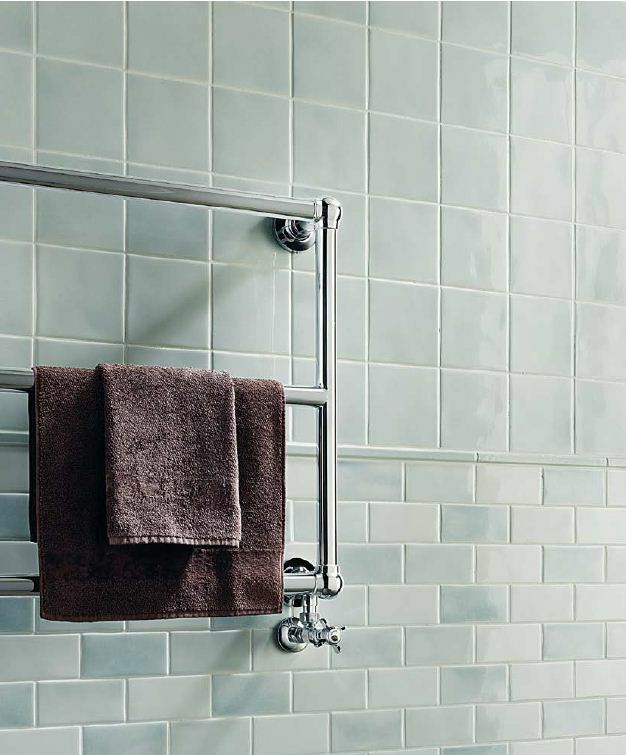 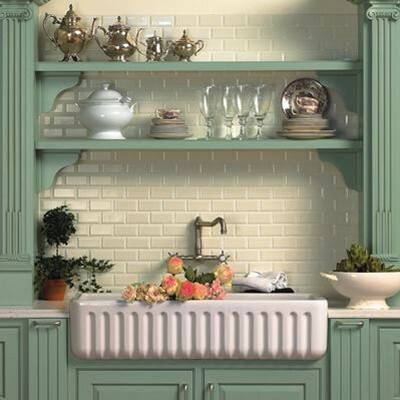 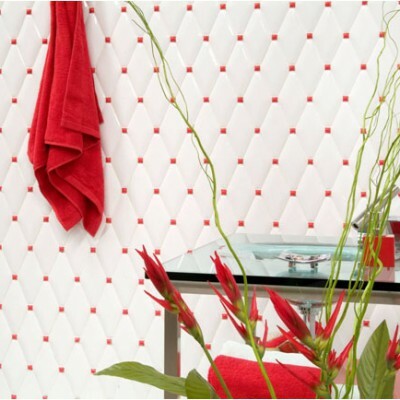 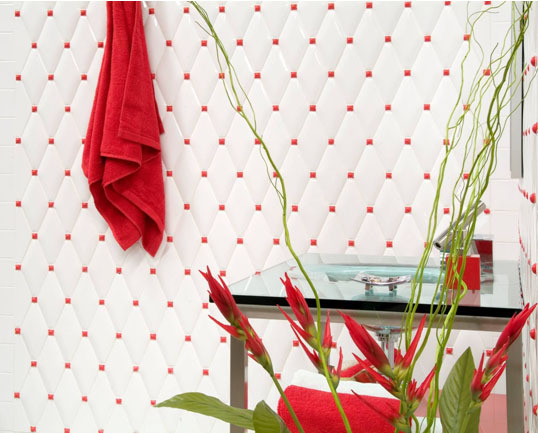 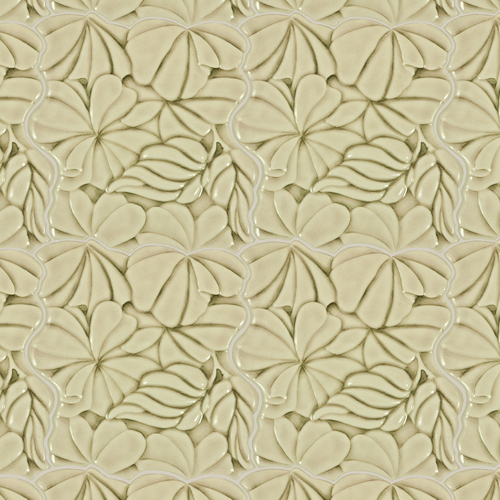 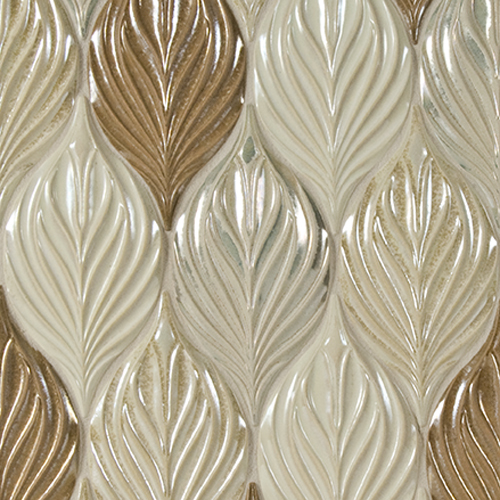 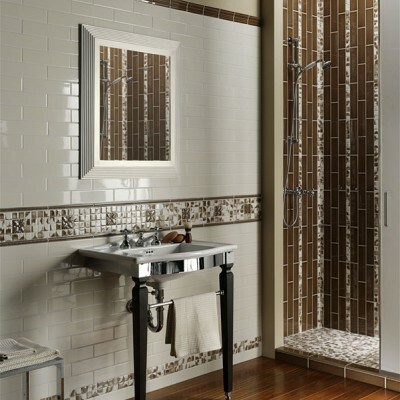 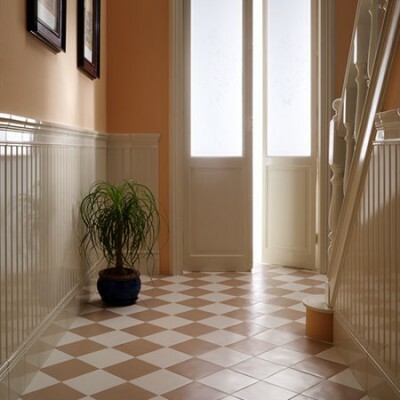 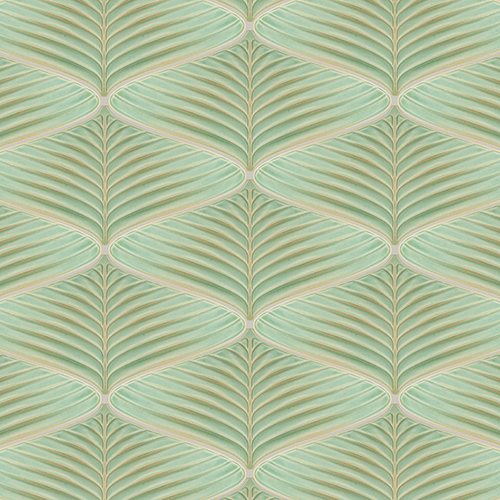 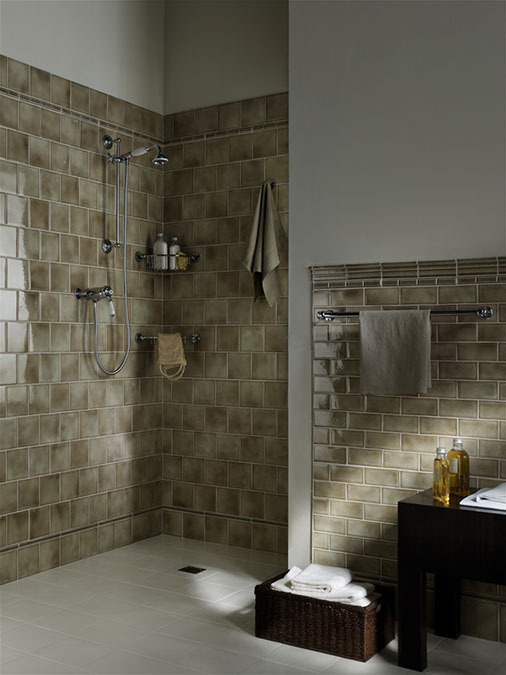 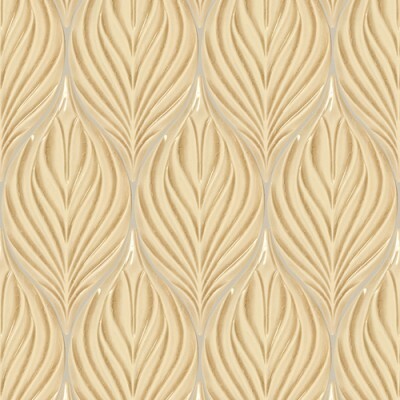 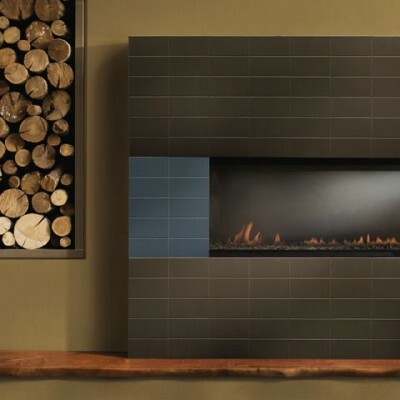 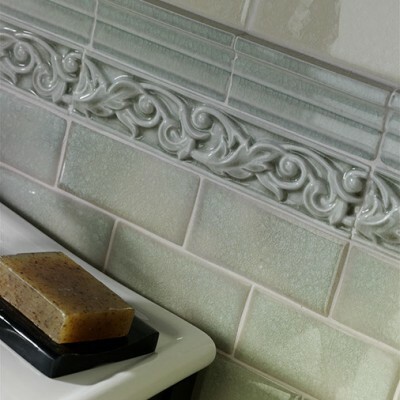 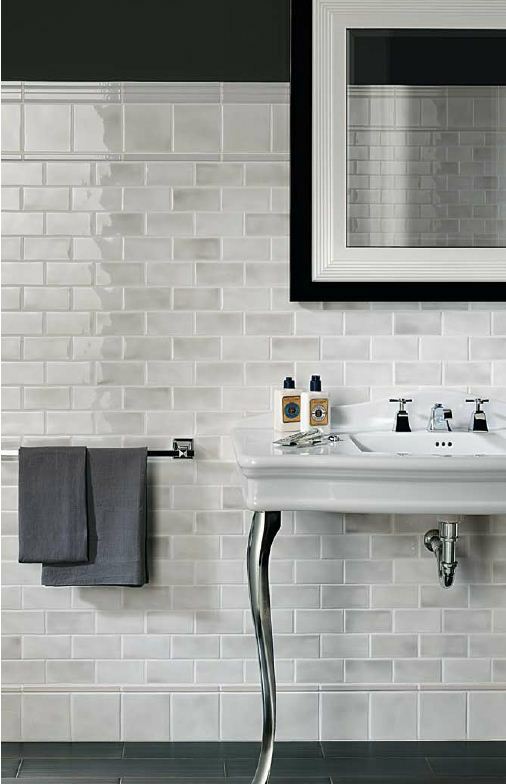 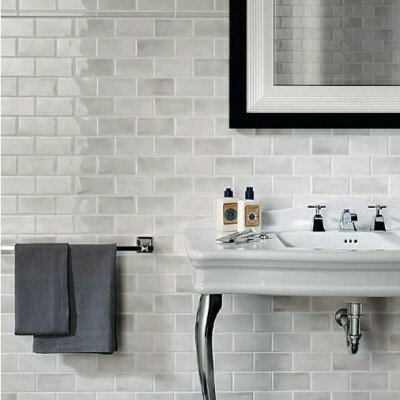 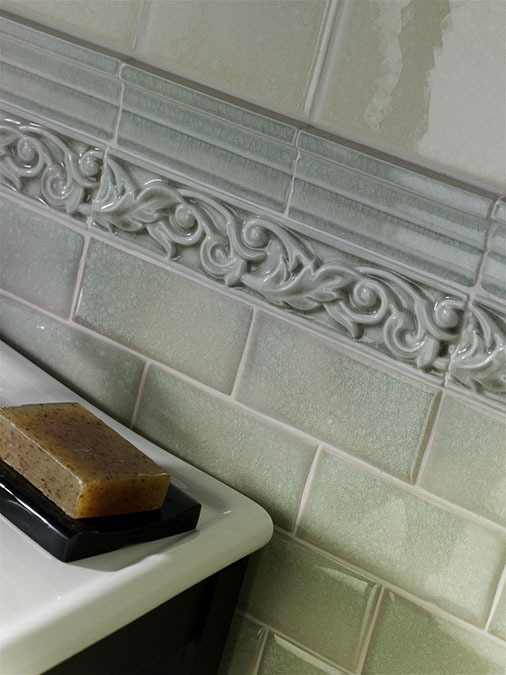 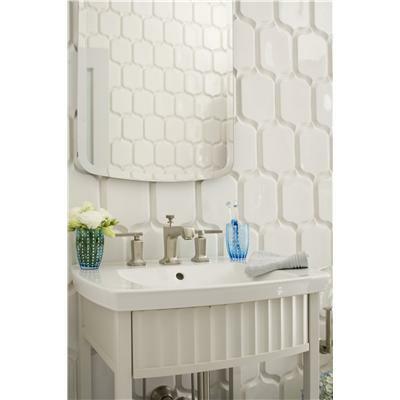 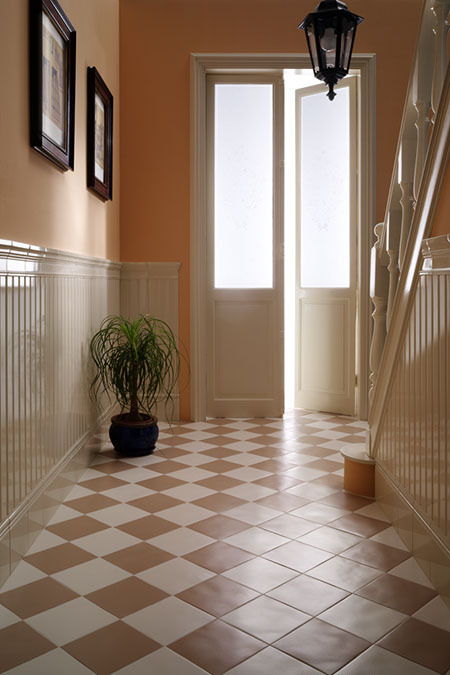 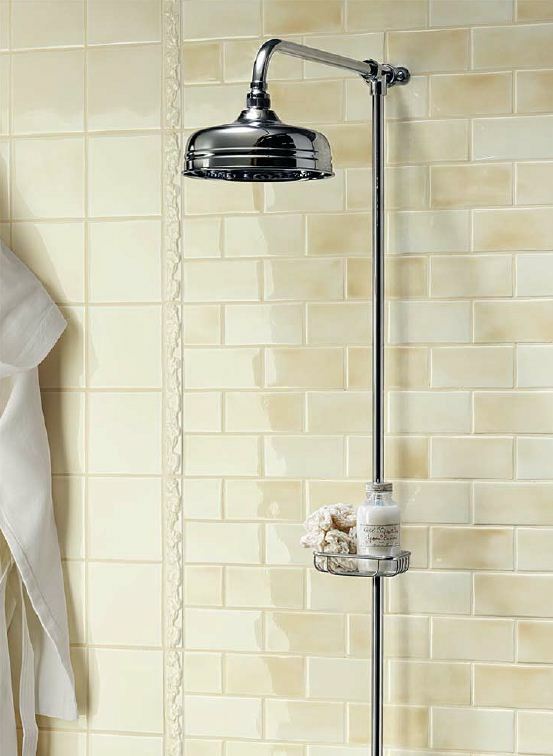 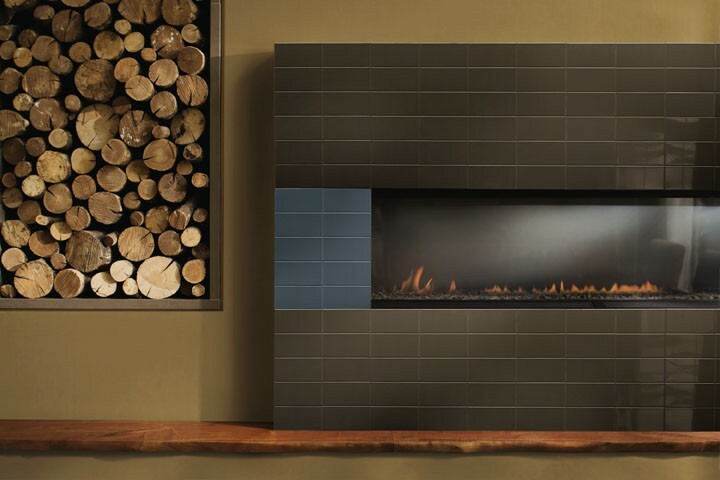 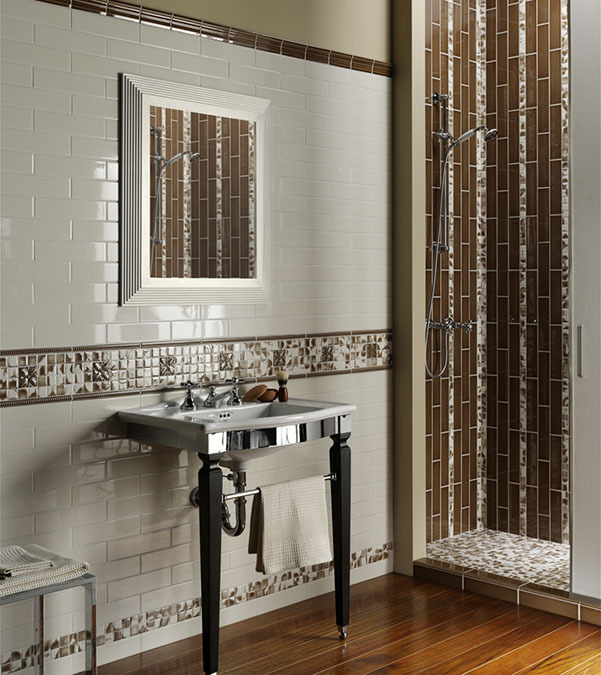 Westside tile offers different shapes, color varieties and design ideas of Ceramic tile. 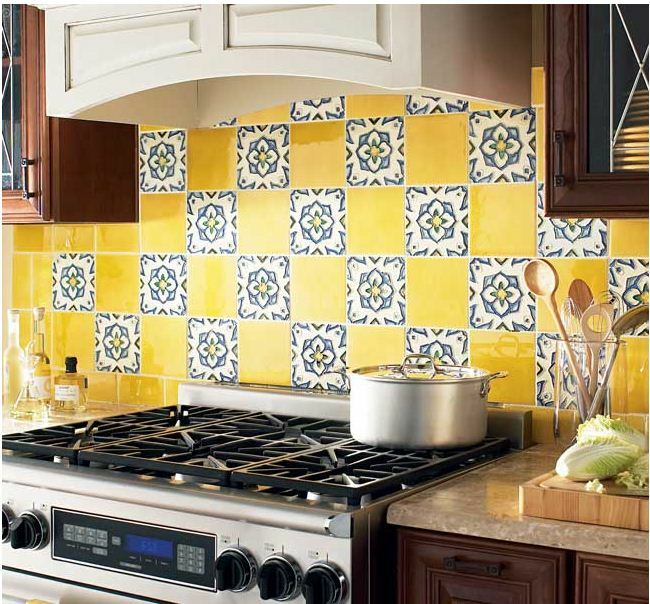 we provide Ceramic tile services in Los Angeles County Including Calabasas, Agoura Hills, Santa Monica, West Hills, Brentwood, Pacific Palisades, Malibu, Northridge and West Hollywood.